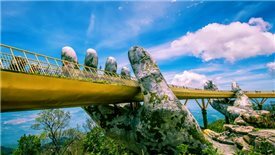 Vietnamese readers are probably aware of the many risks associated with the property market in Vietnam, but if we look at overseas luxury property booms that later went bust, we can see a few other lessons for investors to consider. 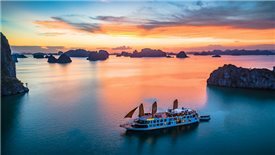 Sightseeing fee increase on Halong Bay should be carried out with a strict and detailed plan which has a timeline and limitation, according to Pham Manh Ha, founder of Luxury Travel. 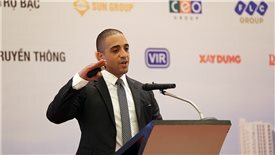 Though Vingroup's diversification strategy is worrying me because spreading out investment for too many sectors is prone to weaknesses, its actual business performance remains solid thanks to following the right direction, according to Assoc. 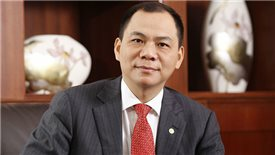 Prof. Dr. Tran Dinh Thien. 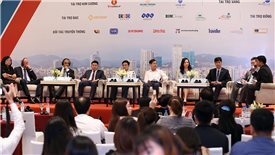 The fact that Vietnam is still a vague name on the world’s tourism map despite having favorable conditions has encouraged the Sun Group founders to bring Vietnam the reputation it deserves. 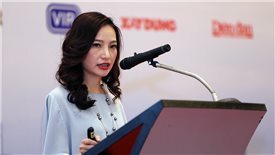 Some localities are temporarily halting condotel projects to await the government's clear policies and we will submit the clear legal basis in this matter to the government to support investors, according to deputy head of Real Estate Market and Housing Management Agency Nguyen Manh Khoi. 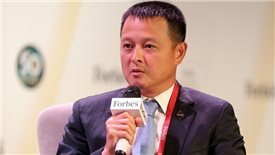 Should investors spend their money in condotels? 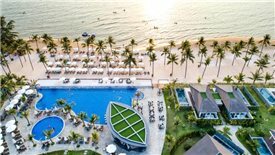 General Manager of Novotel Phu Quoc Resort Lee Pearce said that there are several pitfalls and advantages when investing in condotel. 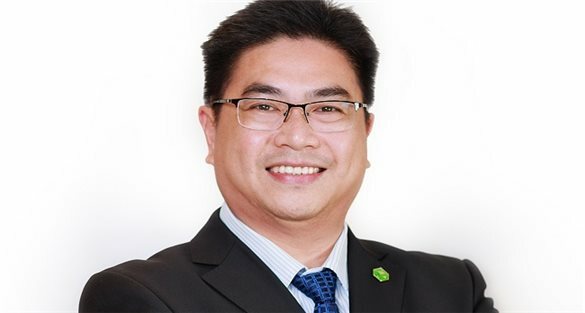 Seaside tourism properties in Vietnam hold great potential, but investors should be cautious and look out for, according to Duong Thuy Dung, senior director of CBRE Vietnam. 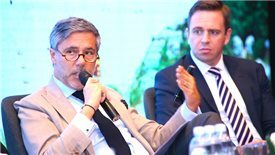 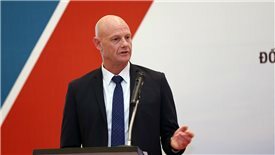 With the strong development of tourism industry, impressive economic growth, and the efforts of Vietnam in improving infrastructures, the country's seaside real estate has a lot of potentials to grow strongly, according to chief operating officer of Indochina Capital Michael Piro. 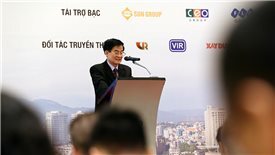 Seaside tourism real estate is becoming one of the most promising sectors and drawing huge attention from prominent investors and developers, according to Dr. Han Manh Tien, chairman of Vietnam Association of Corporate Directors.